With Indie games becoming much more prevalent in the gaming community and gaming industry, I felt that it was important to make a separate category for them as opposed to grouping them with the Game of the Year. My personal choice for Indie Game of the Year is definitely Rain. 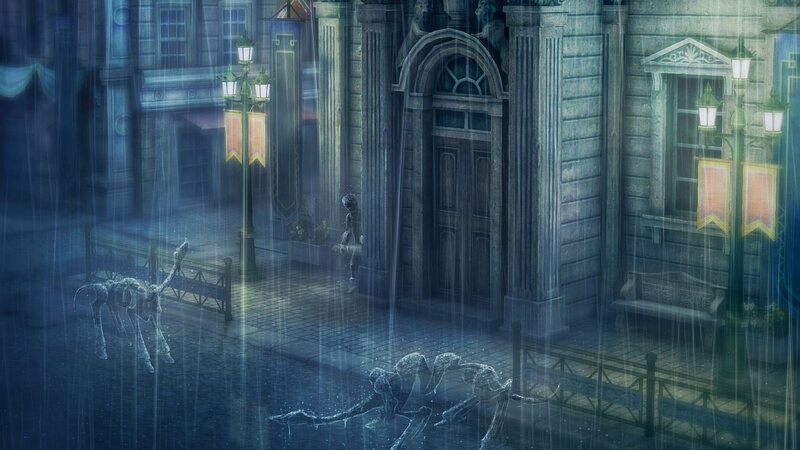 My favorite thing about Rain was the concept. A little boy and girl working together in strange world of rain and monsters makes for a great narrative and sets up some awesome gameplay. I loved that you can only see the creatures and people of the world in the rain. I thought that was a genius dynamic that really set this game apart from others that were released this year. When you pair the concept and the gameplay with a beautiful soundtrack centered around Debussy’s Clair De Lune you have a fantastic game that is very enjoyable. Those reasons are why I chose Rain as my Indie Game of the Year.